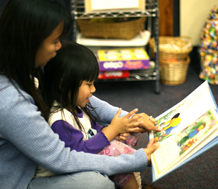 Partners for Quality, a project of the Center for Child and Family Studies at WestEd in collaboration with the California Department of Education (CDE), was established to increase the supply and quality of infant/toddler child care and development services in California. This project is funded by federal child care and development monies earmarked for infant/toddler capacity building. creating an infrastructure to support training, coaching, and mentoring for family child care and center-based programs serving infants and toddlers. 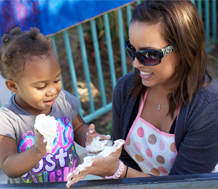 The Program for Infant/Toddler Care (PITC) at WestEd provides the core philosophy of care for very young children that guides these capacity- building endeavors. 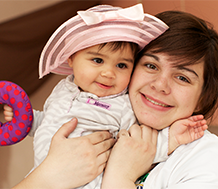 Partners for Quality, a Regional Training Support Network that includes Regional Coordinators working in each of the state’s 11 regions and five PITC Demonstration Programs, provide direct support to California’s infant/toddler professionals. Partners for Quality infant/toddler specialists are certified graduates of the PITC Trainers Institutes. PITC Demonstration Programs are located within five community college campuses in various regions of California: Santa Rosa Junior College, Merced College, Grossmont Community College, Cabrillo Community College, and Glendale Community College. 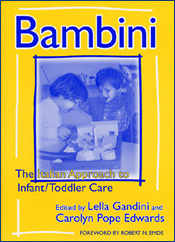 A collaboration among WestEd, the California Community Colleges, and the California Department of Education, PITC provides demonstration sites where PITC Trainers Institute participants, early childhood education students, program managers, policymakers, and other visitors may observe the PITC philosophy of infant/toddler care in action. More information about PITC Partners for Quality Program Services can be found at www.pitc.org/partnersforquality. 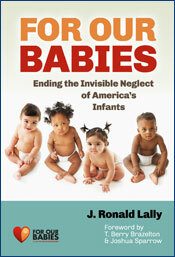 Learn about the challenges facing families and infant/toddler teachers through the story of baby Eva. Foster healthy behaviors through classroom practices, routines, and lessons. 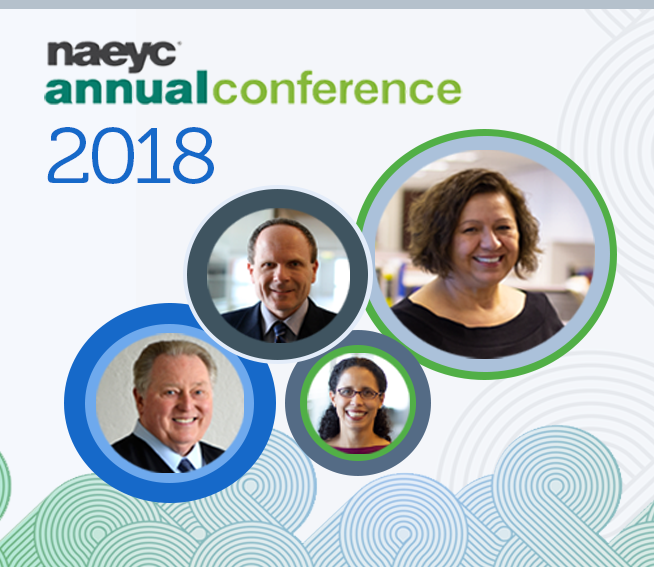 Deepen your understanding of early childhood care and education. Register by October 6 for January 2018 PITC institute. 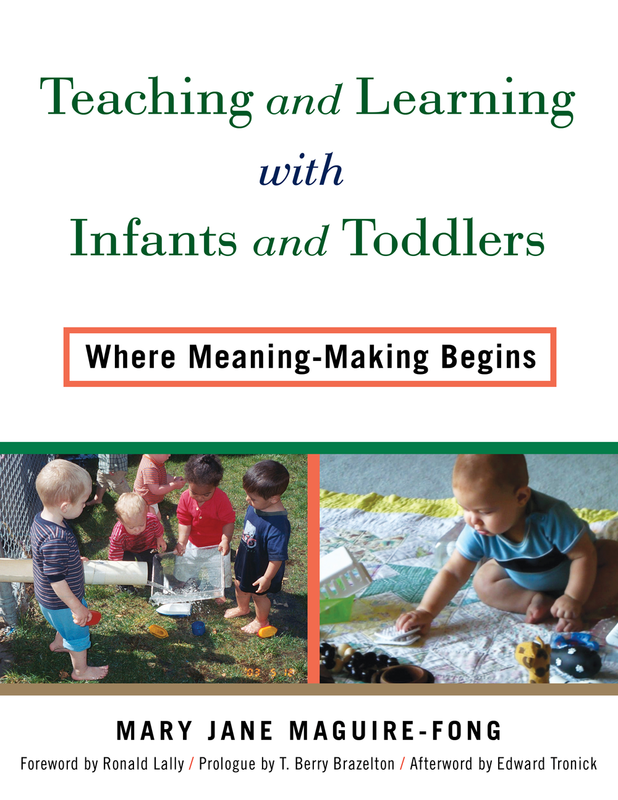 Deepen your understanding of early childhood development and learning. 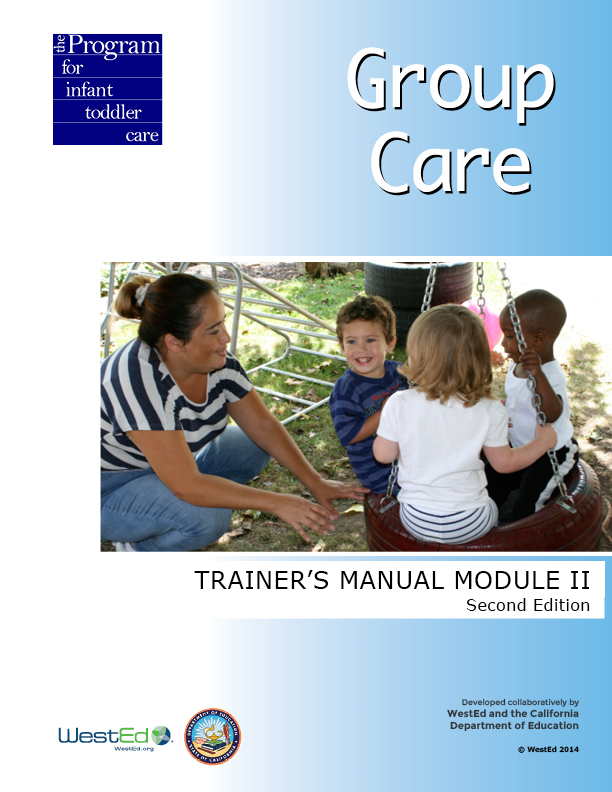 Program for Infant/Toddler Care (PITC) Trainer Institute: Register Today! 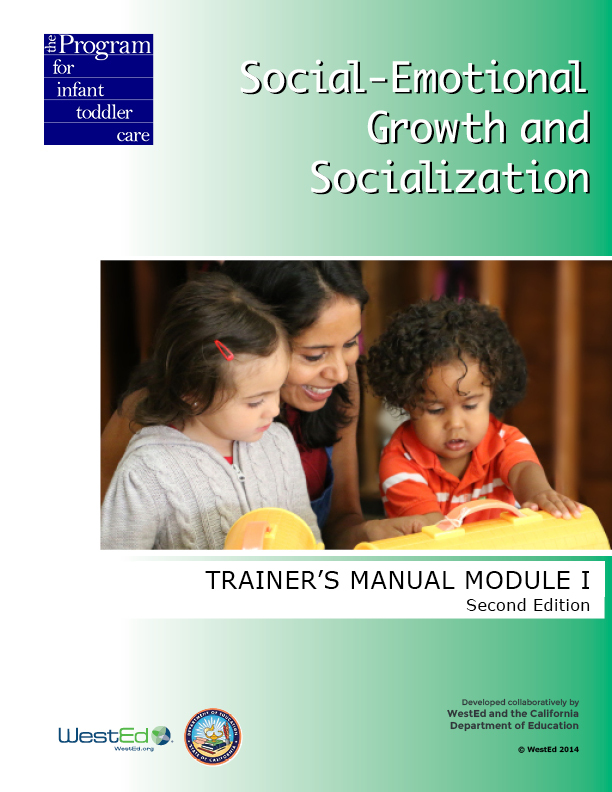 Learn strategies related to infant/toddler social-emotional growth, socialization, and group care. March 26-31, 2017, Baltimore, MD. 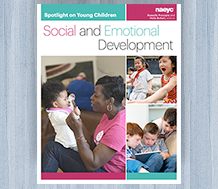 Learn how teachers can use caring relationships, and their classroom practices, routines, and lessons to foster healthy behaviors in children, birth through third grade. 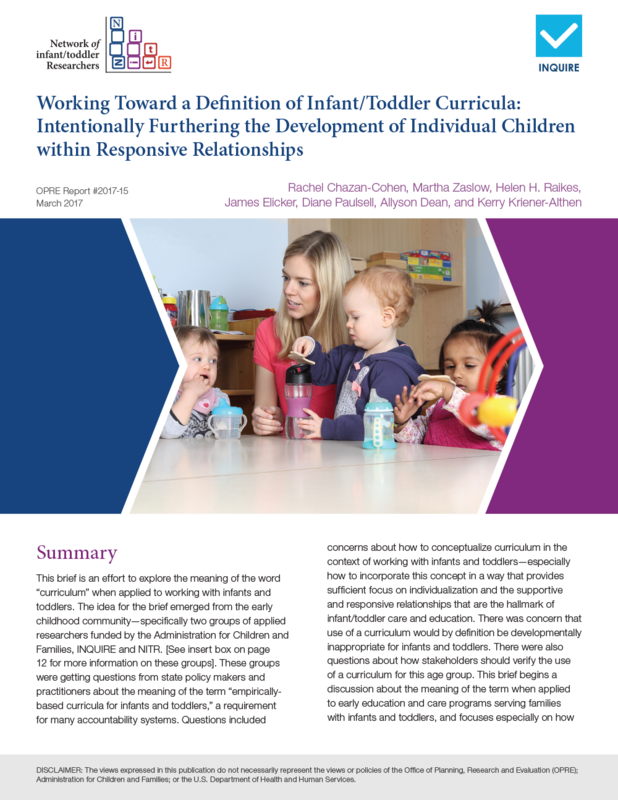 What should a curriculum for infants and toddlers look like? What elements are important? This brief aims to provide answers to these questions. WestEd's Program for Infant/Toddler Care has produced a series of award-winning videos and supporting materials. 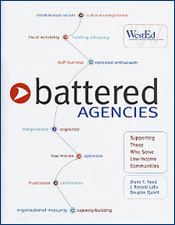 The products include video magazines, curriculum guides, and more. 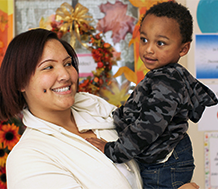 This report, coproduced by WestEd, presents an action plan for preparing the Washington, D.C. infant and toddler professional workforce for the 21st century. 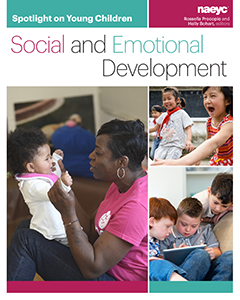 Learn what leading experts in the field of infant/toddler development and care are saying about new research and best practices.